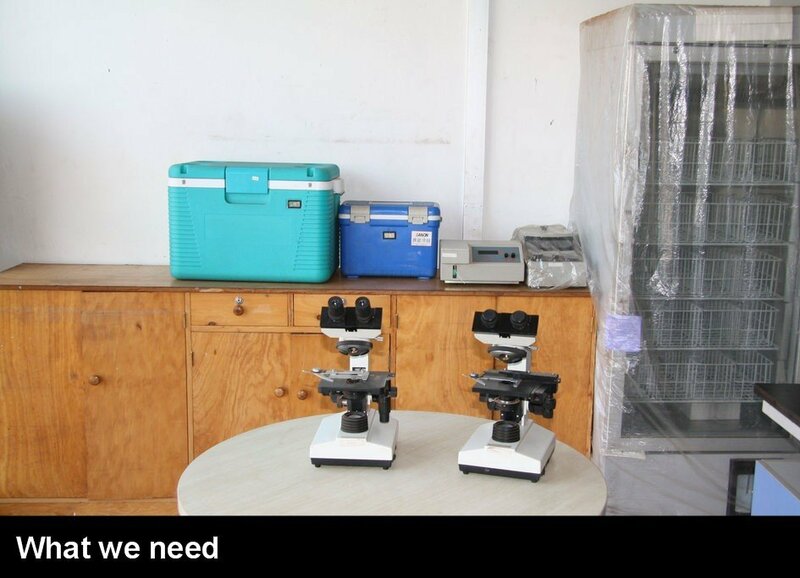 Donate a microscope to fight malaria in Omilling! We thank to help South Sudan! Thanks for assisting Omilling! In 2018 the charity had not been in Omilling to run this project’s activity as the security was deterioration and the villagers fled from the rural areas. Omilling nearly was a ghost settlement. Your donations together with gifts from other sources had not been used. Something is special about this need! We had appealed for years to anyone or a corporate body to donate a microscope so the villagers can use it to stop the malaria from taking away the life of children under 5 yet this genuine cause failed to attract the support it deserves. To reduce malaria dead rate by over 50% we’re asking you to donate your christmas gift by giving a microscope to the needy in South Sudan. Two enemies the government and rebel fought each other in a 5 –year South Sudan brutal civil war. The aid-helpers in the country left as the turmoil was rising nation-wide.The political unrest lasted from 2013 to 2018. No new volunteers had been recruited because the charity cannot guarantee the safety of the staff inside the country. This lack of management capacity had a disastrous effect on the charity ability to gather facts and post project field update report quarterly. Due to a reduced charitable activity in both South Sudan and Uganda we had a huge staff turnover. Because of this we’re also looking for a top talent program coordinator for East Africa because the previous one quitted. 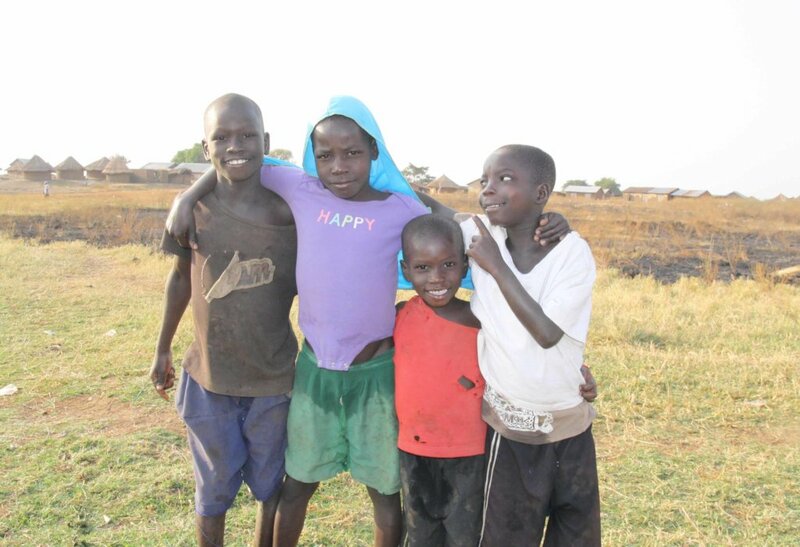 Good news to share from Juba! Few months ago the warring parties have signed a peace deal officially ending a war that has shattered the economy and killed tens of thousands of civilians. After this report we’re sending an officer to the village to check thing first hand and to find out if the villagers return back. 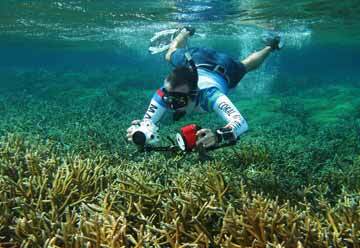 When field officer returns from a tour he will post you an ad hoc story to let you know the position of your project. Also we’re glad to inform you our operation in South Sudan resumes after this report. Attacking Malaria With A microscope! 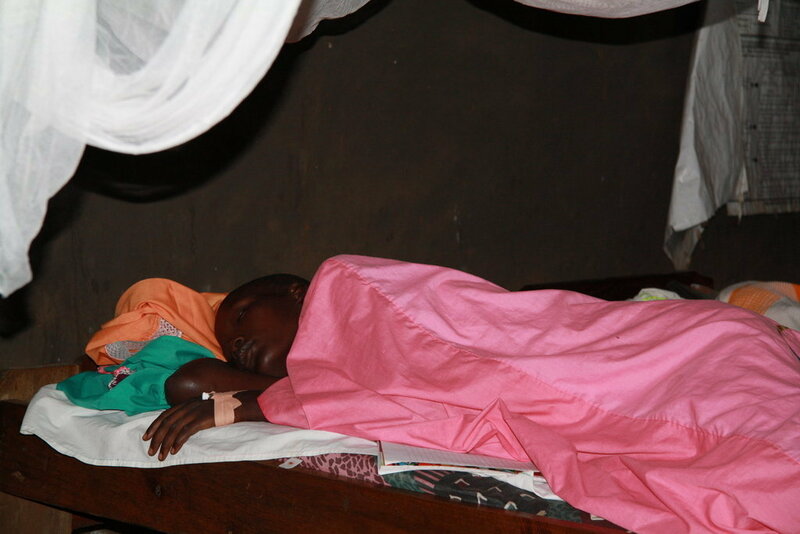 Malaria is attacking children in South Sudan. 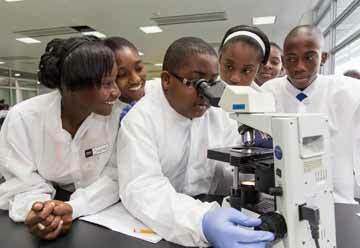 We still need your help to get a microscope to save lives for years to come! The death rates in South Sudan that result from a lack of microscope to diagnose and treat malaria are appalling. In 2017 alone, the mortality rate was 867 deaths for every 100,000 people (South Sudan ministry of health report, 2017). These deaths could have been prevented if doctors had access to microscopes. In Kenya, this basic equipment is available in any science lab and accessible by doctors, yet in South Sudan, doctors have to struggle to save lives often with no mean to conduct routine blood tests. Without microscopes, doctors cannot diagnose and treat malaria in its early stages, which normally, results in potential death. 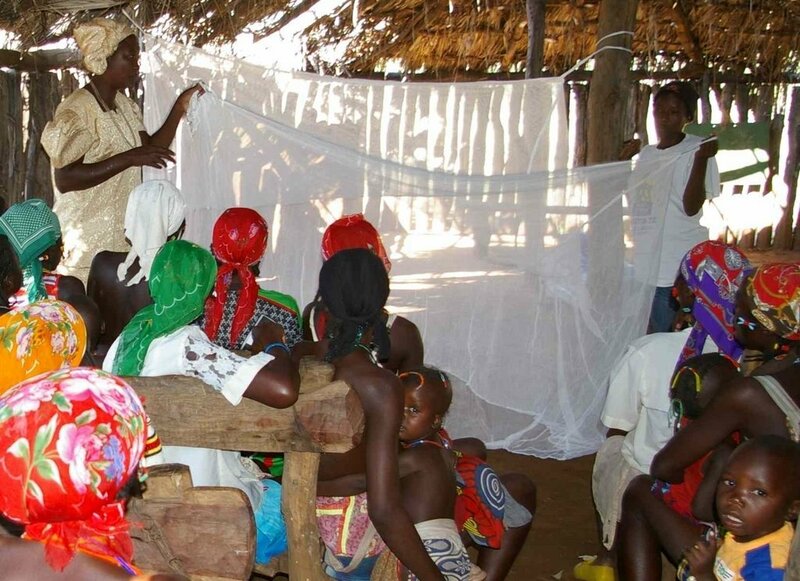 Money from other sources and your contribution helped buy two set mosquito insecticide nets. These will be given to two families to help their children protect themselves from a mosquito bite. Thank you for our donors! 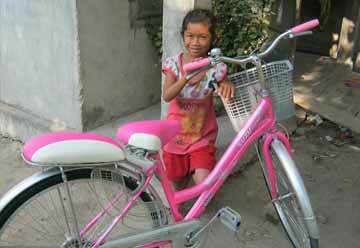 Thank you, GlobalGiving donors to empower HopeOfiriha charity to help more beneficiaries! We request you to stay in partnership with HopeOfiriha until this project is fully funded. In next three months, a new field update will be posted, to let you know the positive impact your contribution is creating on the ground. 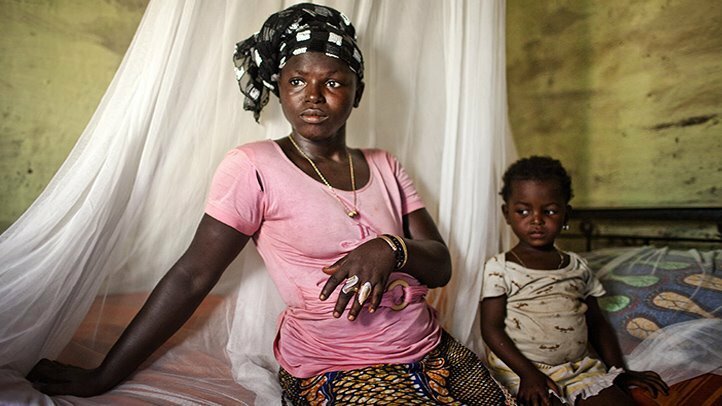 Malaria: Deadliest Killer in Africa. 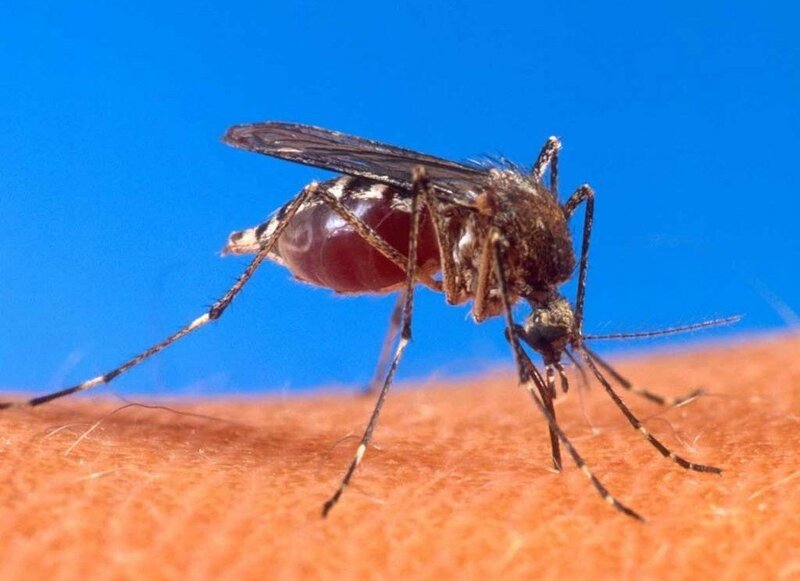 Mosquito Biting - Gives Malaria to mother & Kid! Army attack prompts mass exodus from Magwi County South Sudan. Regime troops - slaughter, and burned a life villager like mammals as thousands flee during an attacked in Pajok. Over 6,000 people have fled into Uganda from South Sudan in this single operation. More civilians are still hiding in the bush trying to reach Lamwo district of Uganda. 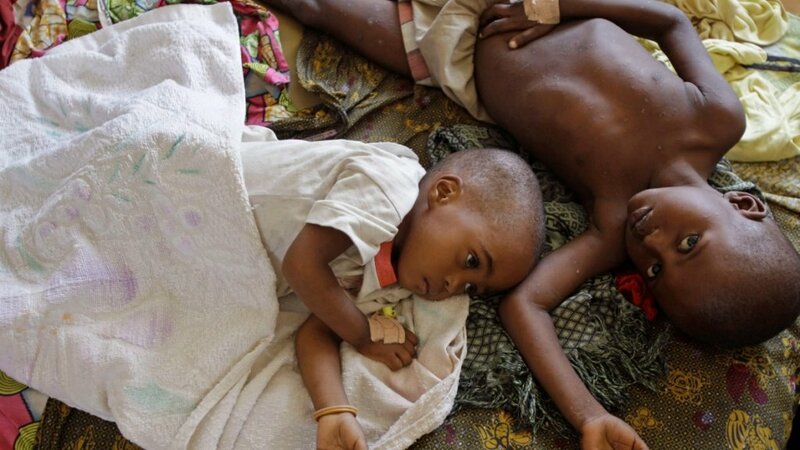 malaria is a killer of children under five years of age in Africa, and the main reason for high prevalence is the tropical climate. Additionally, a preventive measure is inadequate due to poverty. WithCash from different folks and your money that you donate through GlobalGiving - Hope Ofiriha plans to buy four pieces of mosquito nets to distribute to most touched families in Omilling. 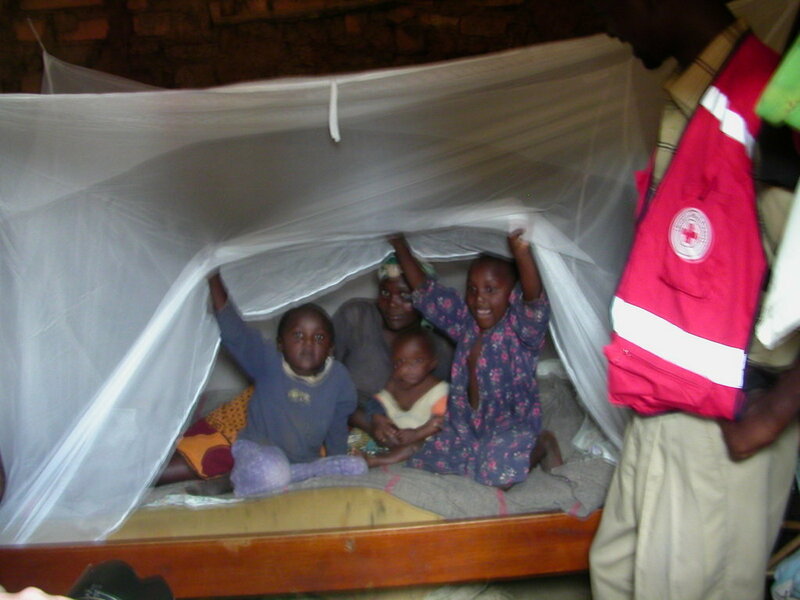 Their families will sleep under the nets to evade communicable malaria virus. We have postponed our operation in South Sudan in the meantime due to ongoing civil war. The charity will resume working immediately when the fighting stops. In the next reporting, we will be posting another field update to let you know the positive impact your contribution is creating on the ground. 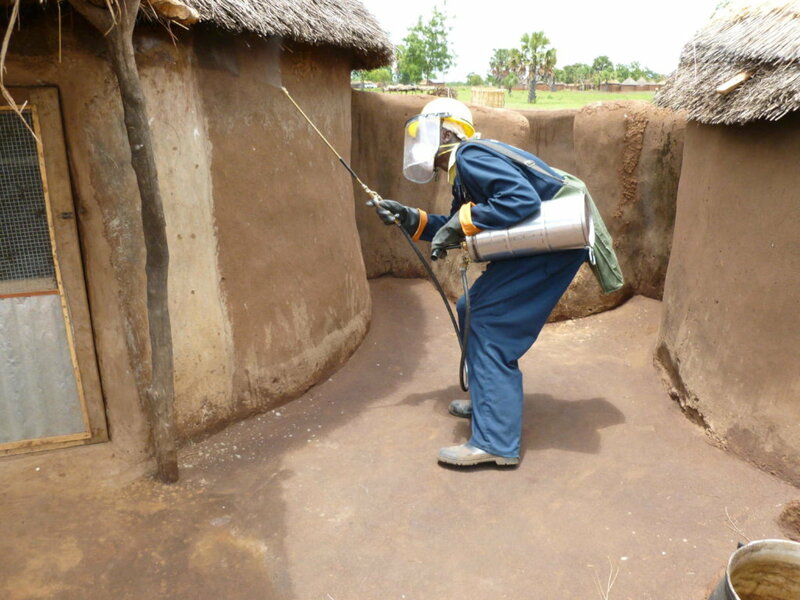 We valued your support to stop Malaria killing in South Sudan. This project had not attracted many donations yet it is a worthy project to save a life of venerable children who are facing malaria intimidation steadily. South Sudan: each day at least 200 undocumented infants dies (under 5 years) due to poor diagnostic of a disease, wrong medication, and lack of microscope to test malaria virus. The rate has increased drastically in rural clinics because of instability in the region. With your money and funds from other patrons, we purchased ten mosquito nets and distributed to families in need so their children sleep under the nets.We will be posting a new field up in the second quarter, so you get to know the positive contribution your gift is creating in the life of people from the ground. Fighting between armed groups has driven thousands of people from their villages in Eastern, Central, and Western Equatoria states since the start of January. Several thousand had taken refuge in Uganda. The Relief Agencies are increasingly concerned at recent growing uncertainty around South Sudan and its serious impact on the civilian population. UNHCR alerted that localized fighting between rebel armed groups and government soldiers and an apparent breakdown in law and order are being reported in and near Yambio, some 300 kilometers west of Juba. 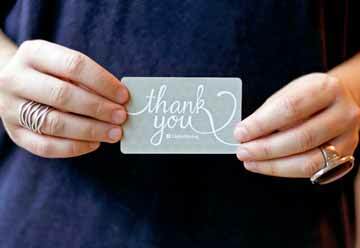 Sporadic gunfire is commonplace, and there has also been an increase in crime involving car-jackings, attacks on government property, looting of civilian homes and sexual assaults,"
We appreciate that you had been supporting this cause for years. You and two generous individuals purchased eight mosquito nets which a project was to distribute to families whose children are severely suffering from malaria. Due to high insecurity concern in rural South, Sudan we are not able to deliver these items to them. We will do so when security situation has become better. We will be posting a new field up in the third quarter, so you get to know the positive contribution your gift is creating from the ground. It was the bodyguards for rebel leader and presidential guards who fought each other in earlier July sparking days of violence which killed many hundreds of soldiers and civilians. The two forces had battled each other, almost five years to the day South Sudan declared independence from Sudan. Following the orders from the leadership on both sides, the clashes ceased temporarily in late in July. The rebels moved their based outside Juba in an attempt to save peace which both parties signed. In August fighting was in the outskirt of Juba in which the oppositions accused the government of attacking their positions. The rebels regrouped and fled to Congo with Riek Machar, their leader. Over the last few months, the citizens have expressed dissent against the government, as a result of this, the rebellion is growing rapidly in Equatoria Region, which kept itself neutral for much of two years’ civil conflict in Upper Nile State. Other tribes are targeting ethnic Dinka. The humanitarian needs are going to be very great after this, Director General for RRC, told reporters. They are going to need food, shelter, water, he said, adding that the need for shelter and clean water was pressing for those living in a Displaced facility within Juba town. War-torn South Sudan is suffering a rise in hate speech and incitement to violence against certain ethnic groups which could result in mass atrocities if the government does not act, the U.N. High Commissioner for Human Rights said Tuesday. Animosity between South Sudan’s Dinka ethnic group and the people of its southwestern Equatoria region surged earlier this month when buses on roads south of the capital Juba were attacked as they passed through Equatoria region.